Track positions AA1 and AA2 correspond to Side One. Track position A corresponds to Side Two. 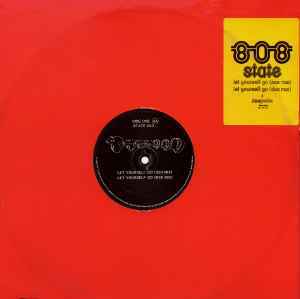 "Let Yourself Go (303 Mix)" is one of the all-time ultimate acid tracks. It would not have been out of place on Gerald's "Trip City" soundtrack album. "Deepville" is haunted, one of the truly great encounters between early deep-house and acid-house, so much mystery and emotion in there. A real ghost in the machine.